At Chelsea Karate Club, we teach and practise Shotokan karate, the most original style of karate that’s taught professionally and academically. Shotokan karate is known for its linear movements and long, deep stances. Its emphasis is on mastering specific techniques. 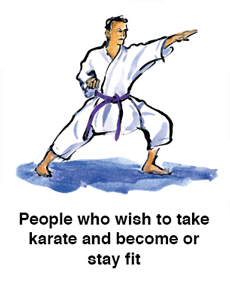 Shotokan Karate training provides physical and mental benefits that range from more confidence and a heightened sense of well-being to improved professional performance. Children and adults enjoy the group interaction as they learn together but each at their own pace. Our members are of all ages, starting at 8 years old. We have courses for children aged 8 to 15 and for adult professionals. 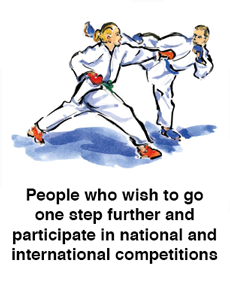 Our club is managed professionally, and we offer technical seminars, W.K.F competitions and awards as well as classes. We welcome men, women, and children to join our active Shotokan team.